LapTime Club, the first challenge is now closed! The first challenge of the new LapTime Club is now closed (submissions’ deadline was on November 12th) and we are very excited to begin the review of your great ideas! First, we want to take this opportunity to thank you for submitting your innovative projects and for your participation in LapTime Club. It was a great start for a new platform and we hope that you enjoyed our challenge: we really believe that innovation plays a key-role in the future of Motorsport and we are always looking to find new and revolutionary ideas. 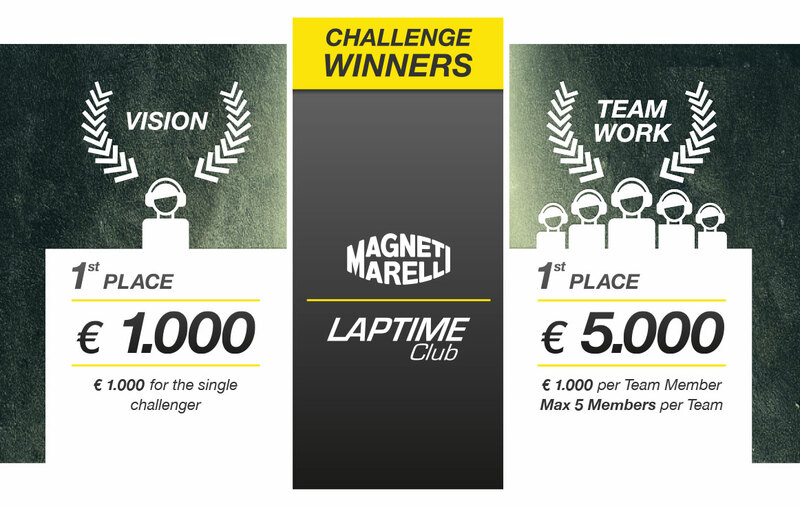 Don’t miss the next challenges, subscribe to the LapTime Club newsletter! 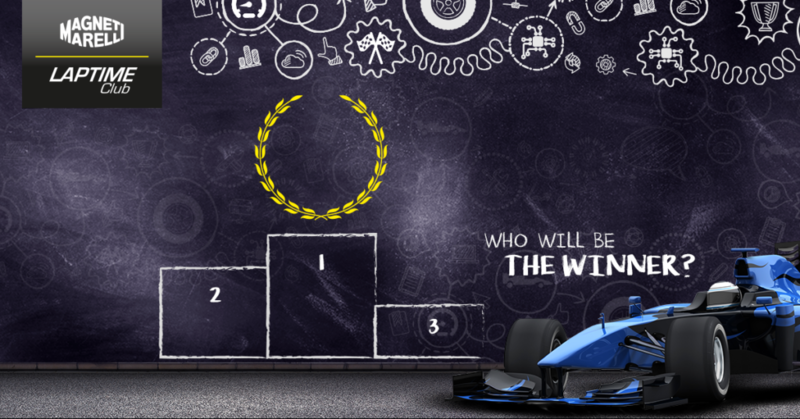 The first challenge was focused on Artificial Intelligence and Motorsport: we asked you to improve the fans’ experience through the support of technology. An exciting topic that Magneti Marelli tries to develop everyday in all its plants all around the world! Now it’s time to evaluate all the projects we received: by December 12th we will announce the winners of the first LapTime Club challenge! Did you miss the first call? Don’t worries, register now and stay tuned for the next challenges… innovation never stops! Stay in pole position! Sign up to our newsletter. Login or register to be part of the innovation. Check your email to discover how to reset your password. Check the email and resend the invitation to be part of your team. Do you want to apply a Vision or a Teamwork?